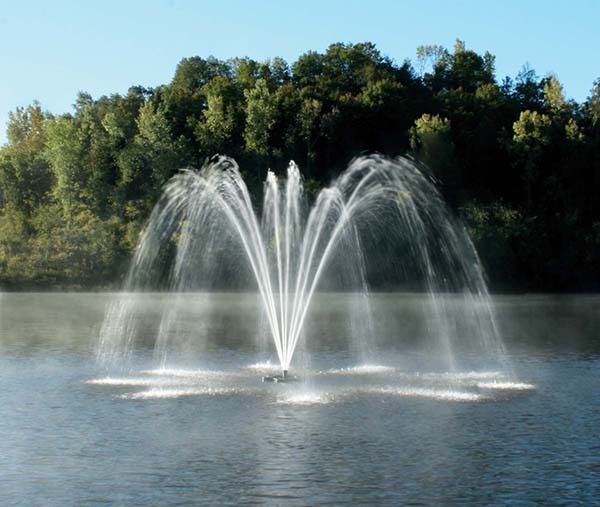 EasyPro Aqua Fountains have proven to be very reliable, affordable, and attractive. 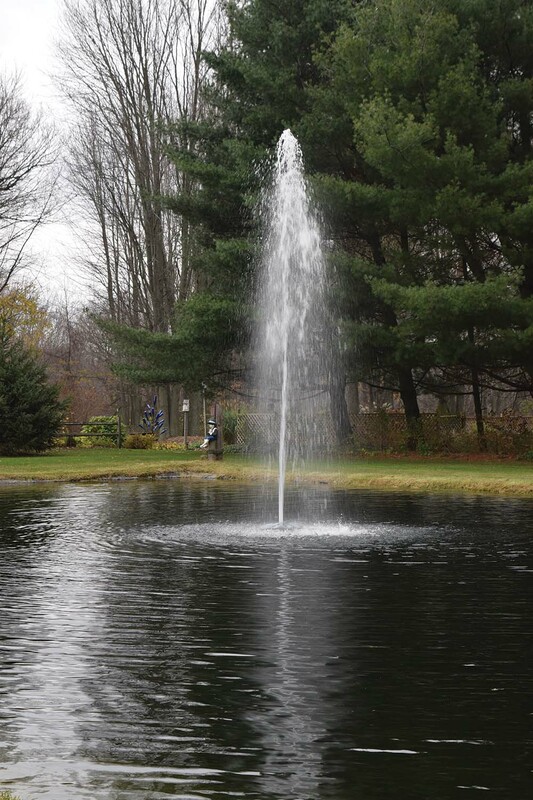 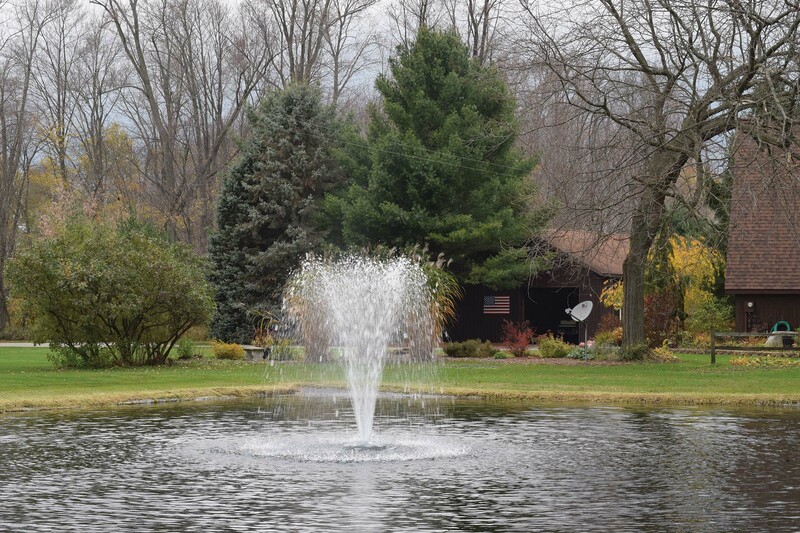 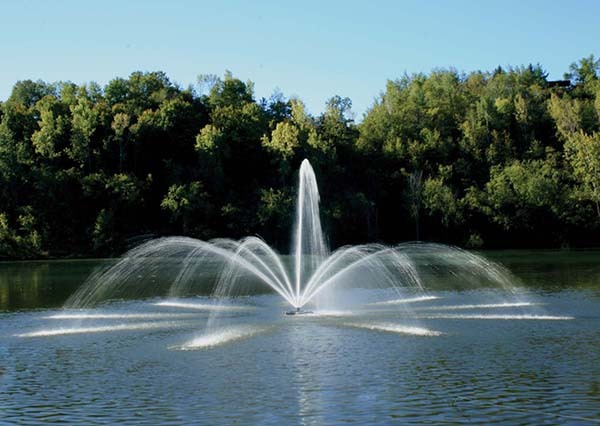 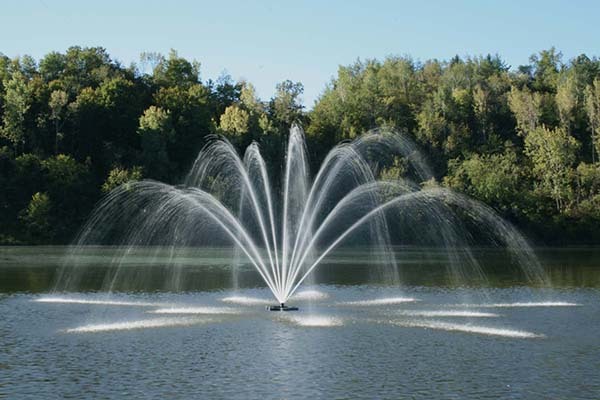 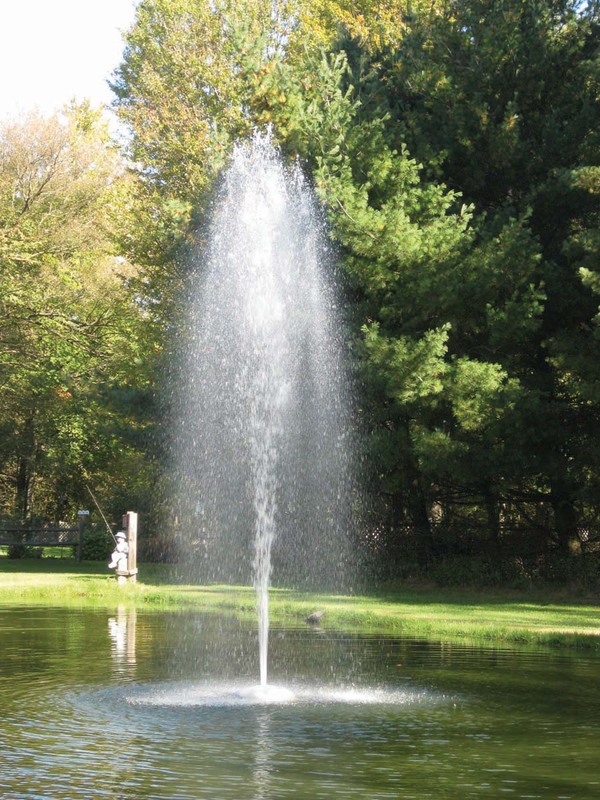 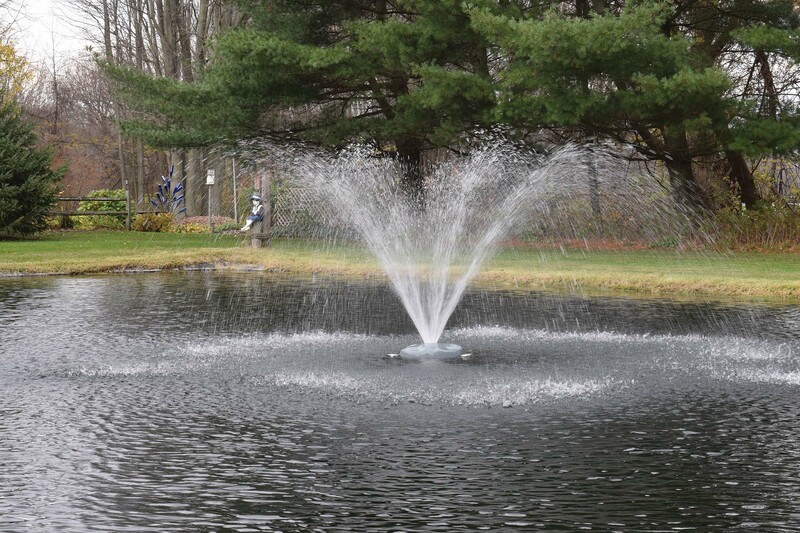 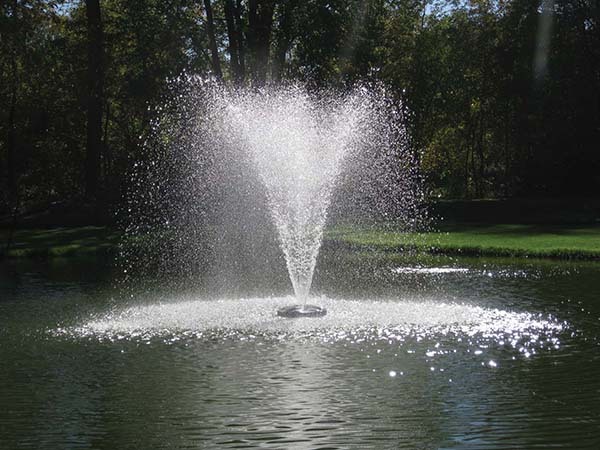 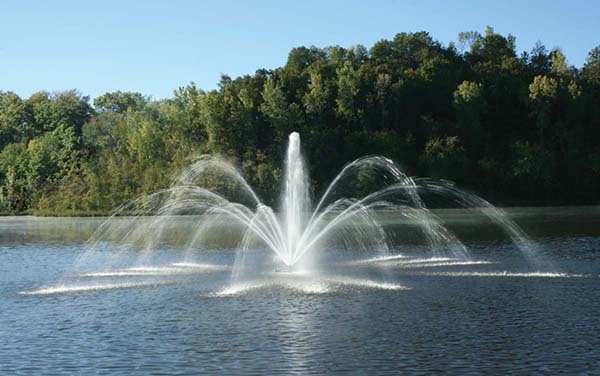 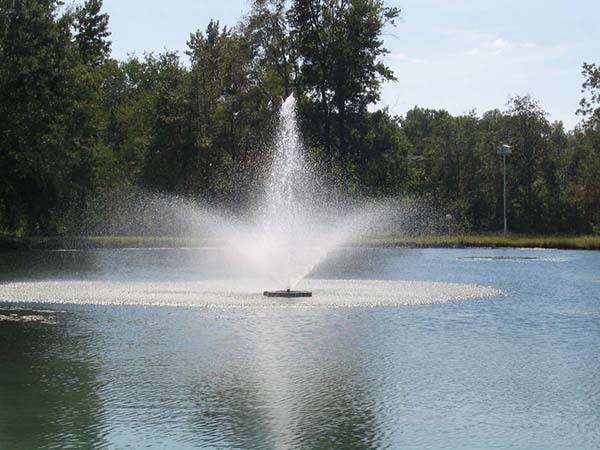 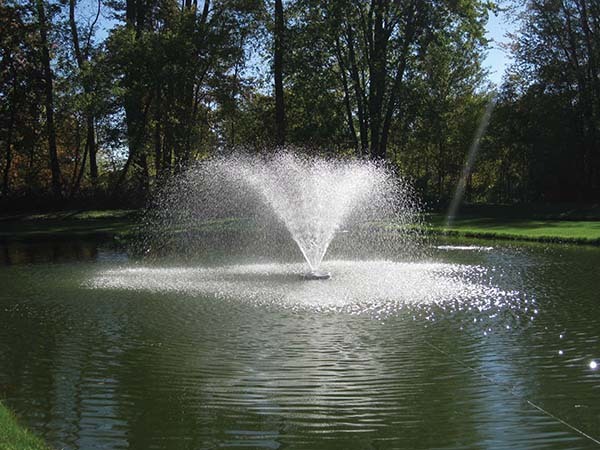 They offer the look of a large fountain without the high price tag. 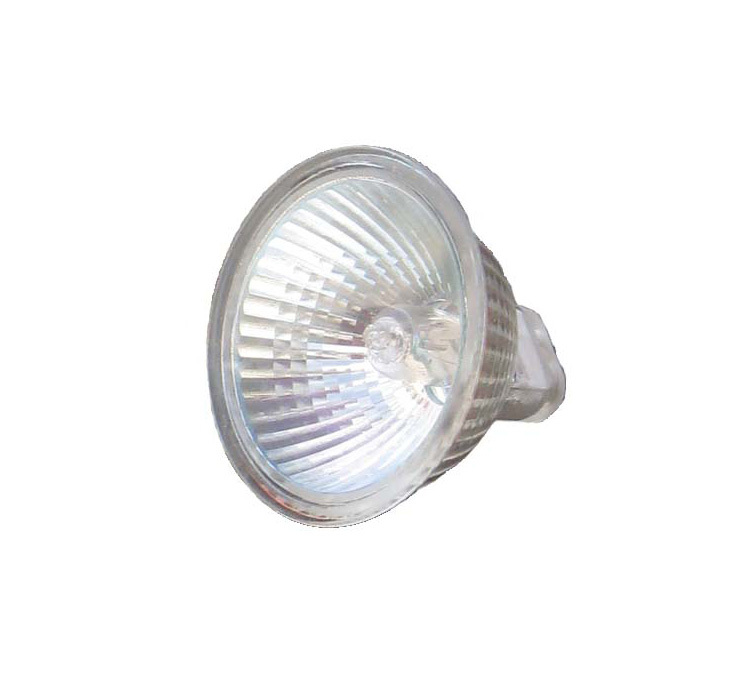 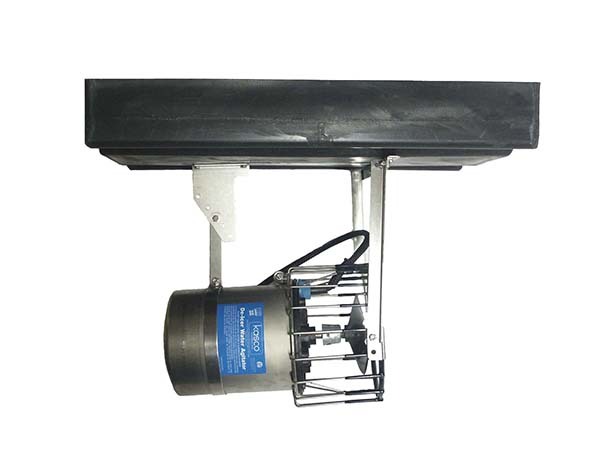 The long lasting, energy efficient motor is designed for continuous duty operation. 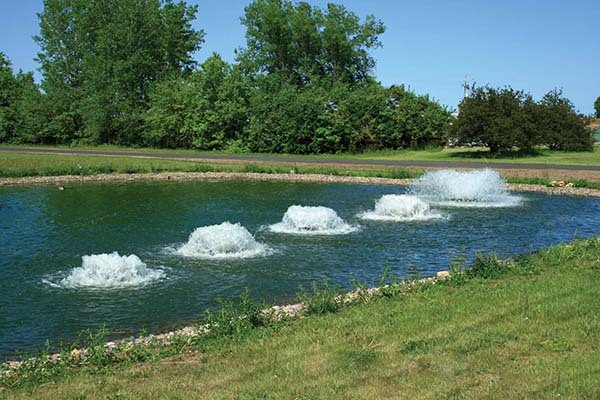 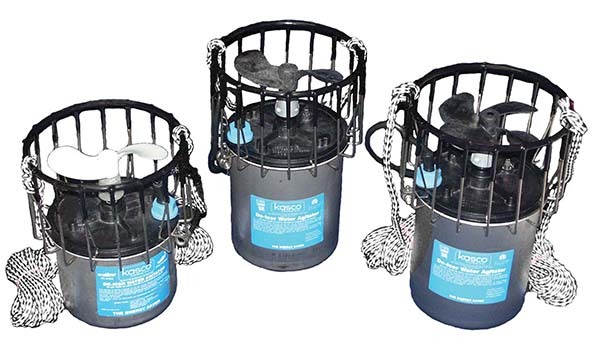 Floats are made from high density foam and protected by a decorative cover. 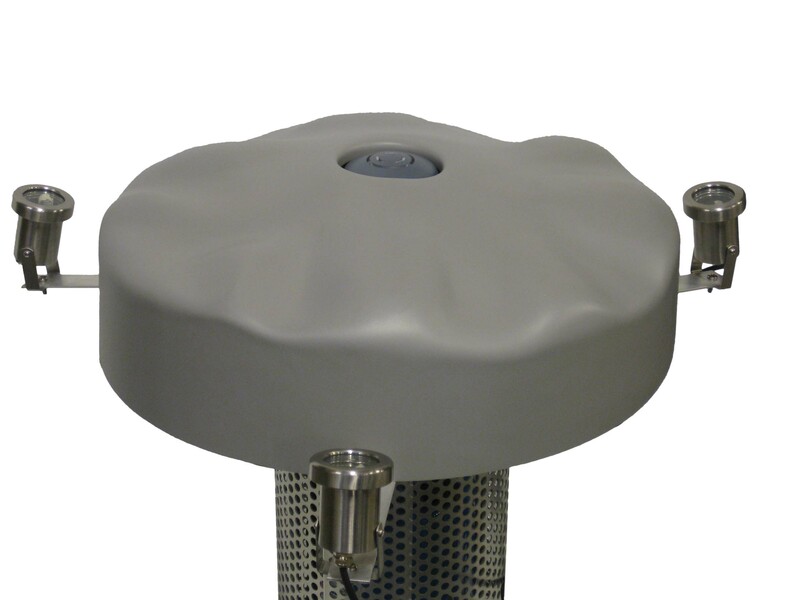 An aluminum intake screen prevents leaves, algae, sticks, and debris from plugging the motor and nozzles. 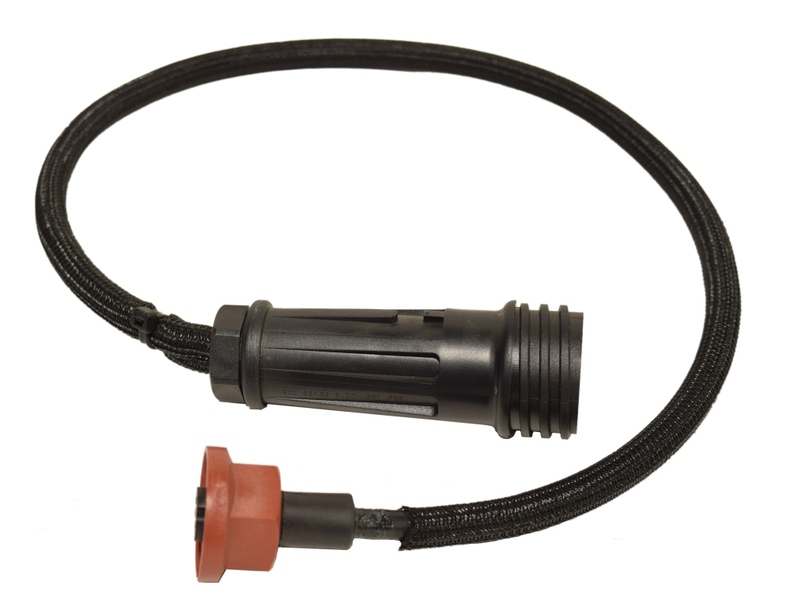 Units are completely assembled and include two nozzles for display choice: the Rocket nozzle for higher display and the Wide Umbrella nozzle with a traditional “V” pattern.